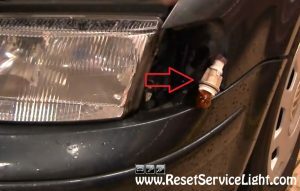 Do it yourself, change the front parking light assembly on your VW Passat, the model produced between the years 1998 and 2001. You might wanna consider this replacement because the old lens is broken or faded, or for some other, personal reason. The repair process is very simple. 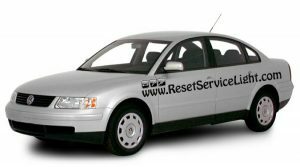 You will not require tools for the driver’s side, just a Phillips screwdriver for the passenger’s side. The replacement of both these assemblies will probably take you less than half an hour. 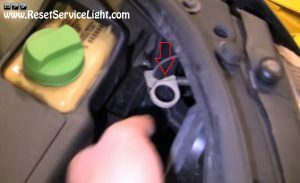 So, after you lift the hood of the car, look inside the engine compartment, behind the parking light assembly, for a plastic ring with a spring, like the one in the picture below. It actually secures the assembly on the body of the car. Remove that ring and pull out the lens. Behind the assembly, you will notice the harness that powers up the light bulb. Disconnect it by twisting the socket of the bulb counterclockwise. Before installing the replacement lens, move that plastic ring from the old assembly to the new one and service the light bulb if needed. If not, just install the lens into the body of the car, using its guiding pins and secure it with the ring. 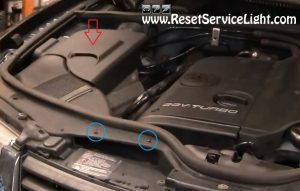 These steps can be followed to replace the assembly on the passenger’s side, too. There, you have two plastic covers above the headlight and the parking light. 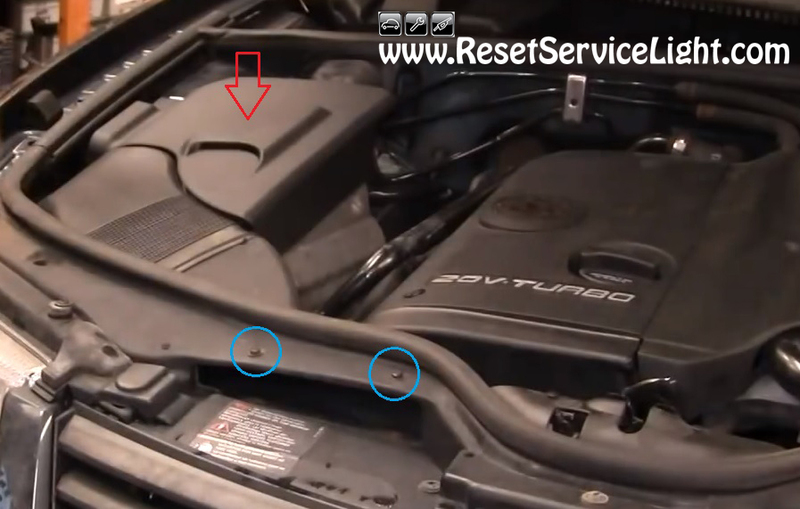 The one marked with the red arrow in the image below can be removed by hand and the one beneath, only after you remove the two screws, using a Phillips screwdriver. 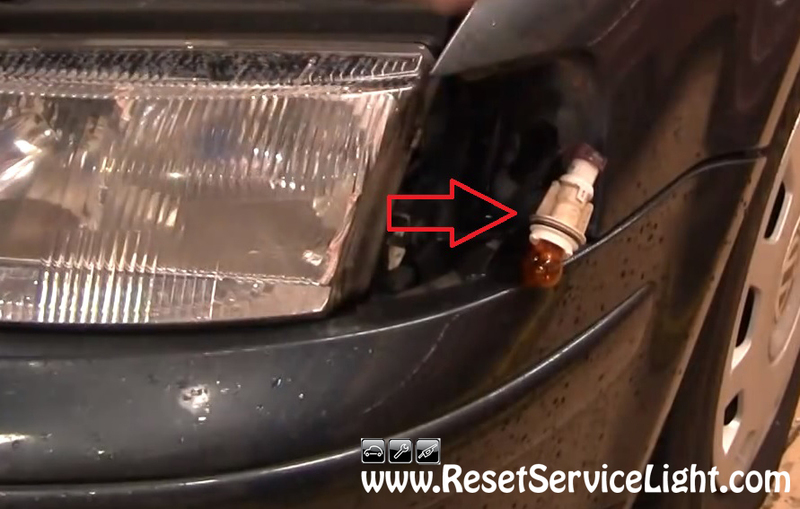 This is all you need to do, if you wish to remove and replace the parking light assembly on your VW Passat, made between the years 1998 and 2001.